In the game of life, cheating doesn’t pay off. Laws, karma, and conscience all work towards keeping things just and fair. However, in the world of bacteria, these rules don’t seem to apply. Researchers from the Washington University at St. Louis have reported a strain of amoeba that favors selfishness over fairness, and doesn’t seem to even pay a price for it. 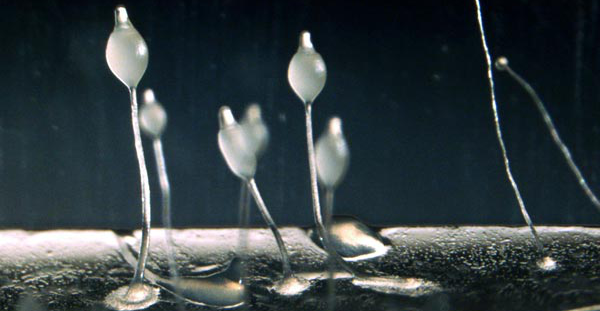 The cheater amoeba is called Dictyostelium discoideum, and lives at ground level on the floors of North American forests. There, it lives a predatory lifestyle, hunting down bacteria and other cellular treats. When food runs scarce and bellies start to growl, the amoebae of the area call an emergency meeting and gather in one place. There they begin to clump together in what is known as a fruiting body, which resembles a tiny dandelion made out of amoebae. And very much like a dandelion, the top of the fruiting body produces “spores” that are sent out to find a place with, hopefully, a better chance of finding a meal. 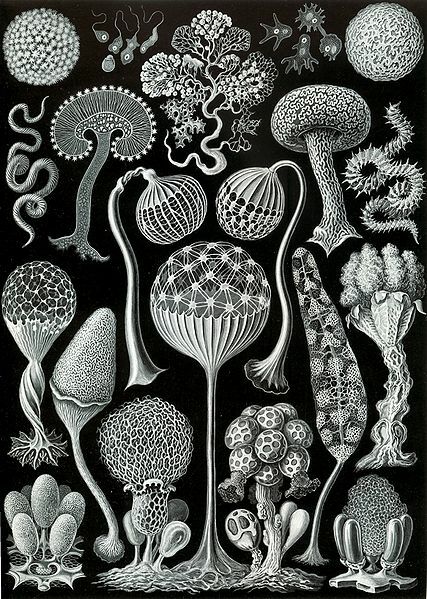 Since not all the amoeba that form the fruiting body become part of the spores, many of the participants die off in the process, especially those near the bottom of the stalk. Processes like these are known as cooperative, because the organisms work together so that the group as a whole has a better chance of survival. D. Discoideum takes advantage of the collaborative situation, and “cheats” by contributing more than its fair share of genes to the spores. This means that it dominates the next generation of amoeba even if it wasn’t the most abundant amoeba in the fruiting body.